a blog post containing sensitive information looking at baby loss in the womb. If it is like to cause offense please press your back button now. 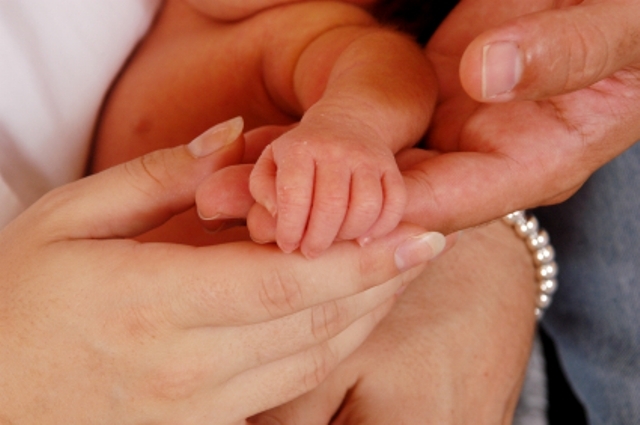 dealing with devastating news baby died in the womb. How will you know in a first pregnancy that baby has passed away in the womb and how will you find out. when a pregnancy didn’t end in a miscarriage under 20 weeks. It will come to the parents as a huge blow followed by despair and grief.A loss of dreams concerning this baby’s future. The previous attitudes before the 197o’s was to put the loss behind you and look to the future. Today the attitudes of all the caring professionals and teams helping the family in handling the baby loss have more of a lasting impact on how families are left to deal with grief and how they cope in the long term. .In the instances of baby loss it is considered the most traumatic experiences compared to any death relating to a family or friend or other known person. you may find out by a routine scan appointment. Antenatal visit with a fetal doppler test when the midwife checks for baby’s heart beat none will be detected so a scan will be needed to confirm the findings.midwife can run tests urine blood pressure bloods etc. You can ask for a second scan to confirm the results. You could ask for a second opinion. Then what happens after being told the news? A date will be set when baby will be delivered.If one twin has died in the womb the pregnancy may continue to give the remaining twin a chance to go to term. now for the hard part a lot of people do not want to talk about baby loss. Its not because they feel sorry for the family but they do not know how to react, to talk to? you to avoid you? to be there or to stay away. if you skip through some of the past blog posts on baby loss, comments from mums stated they do not want to be ignored! whom you tell is up to the parents but beware even best friend s may not be able to cope with the news and who you think are your best friends may suddenly disapear into the background. Ask for a baby bereavement midwife or team experienced to be there at delivery or in any decision making for the birth and after care. Make sure you have your views heard if you want to bath baby afterwards and dress baby in nice clean clothes then do so. Invite close family members but don’t be surprised if they cant handle being in the delivery suite it will be good support for the parents just to know they are near in the waiting room. Cuddle time is special time for parents create as many memories before baby has the funeral. including regular visits to the hospital or funeral home to see baby. Tomorrow we look at the need for an autopsy and legal problems you need to be aware of.